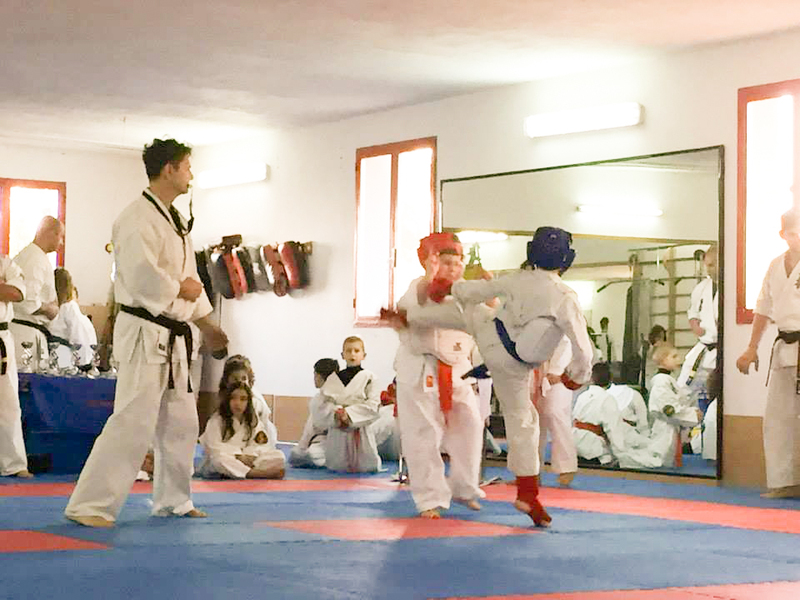 It was held in Parabita Saturday, March 28, 2015 a Tournament for children up to 12 years organized by Shihan Casto So-Kyokushin Italian Branch. 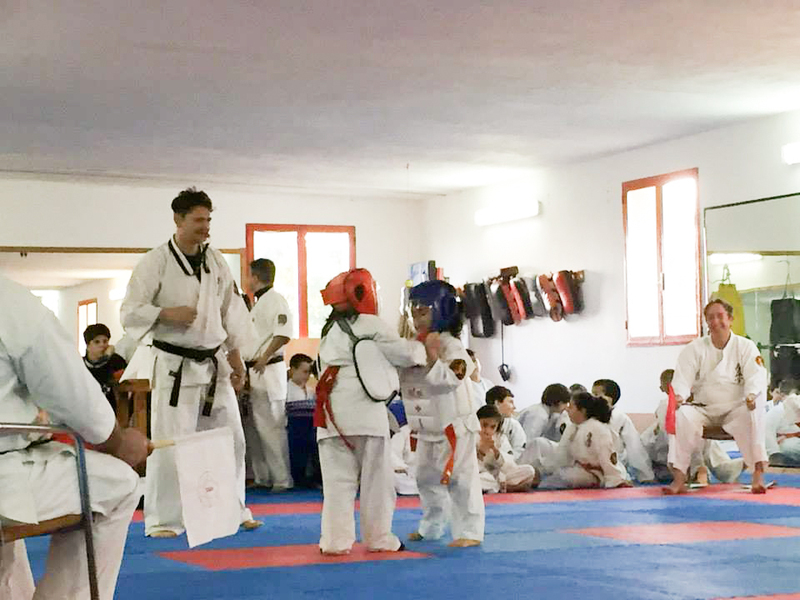 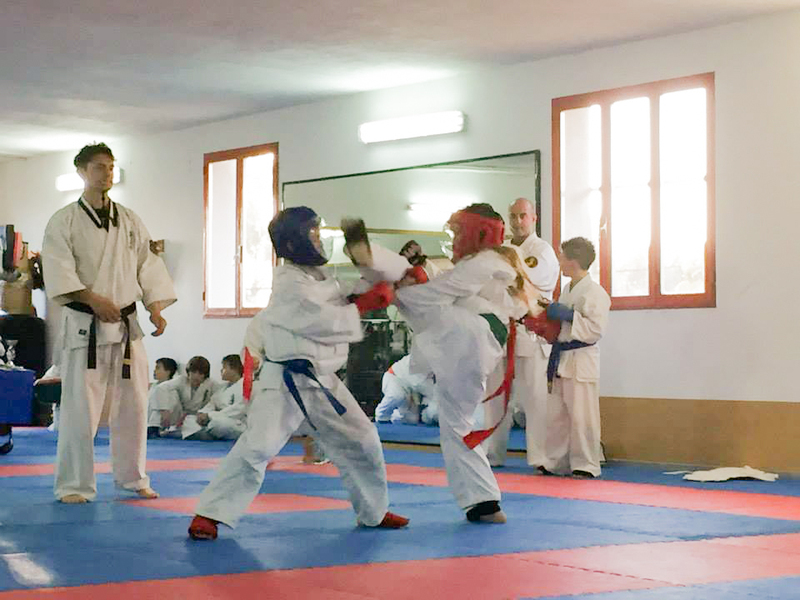 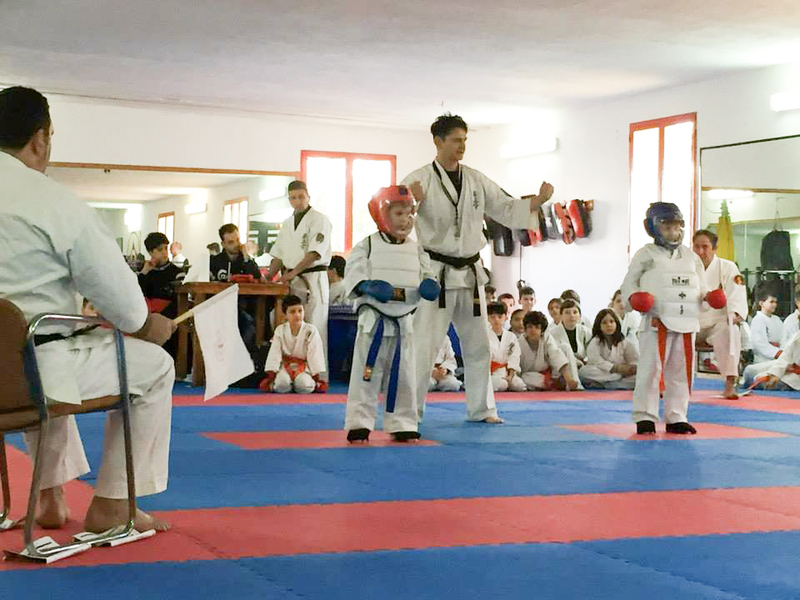 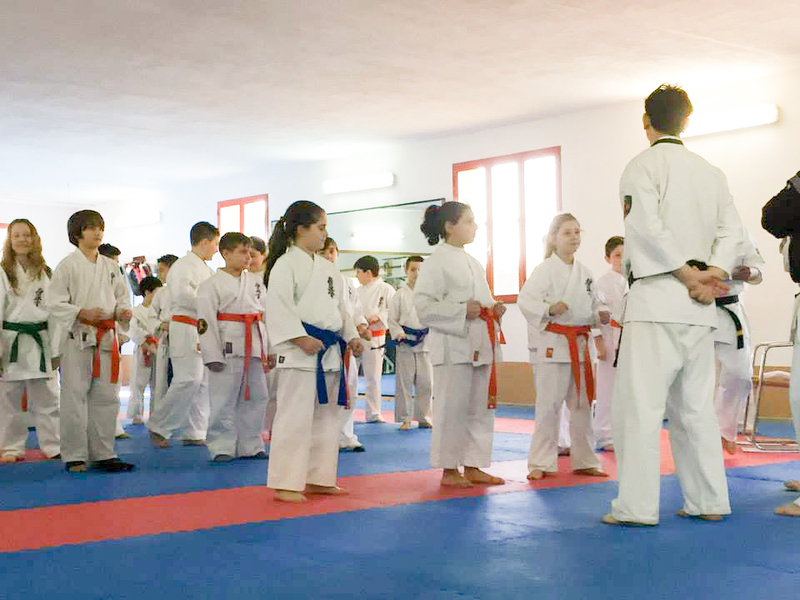 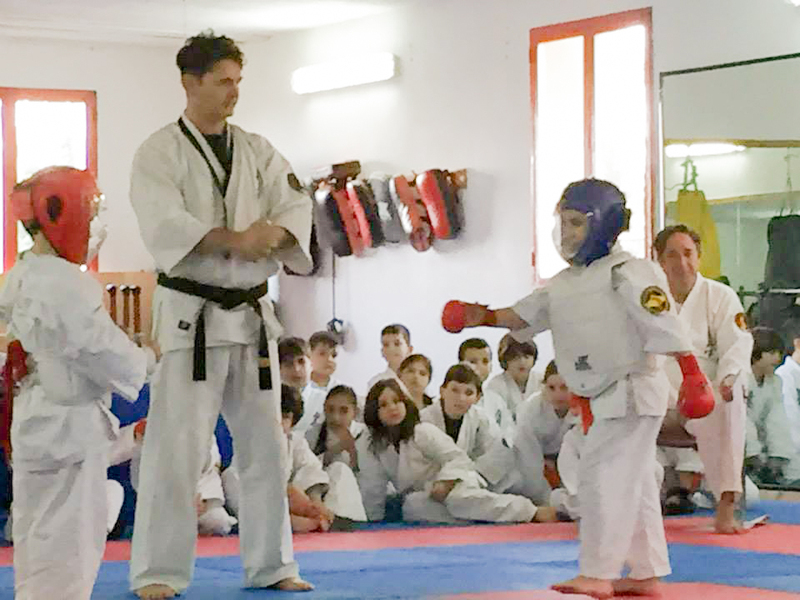 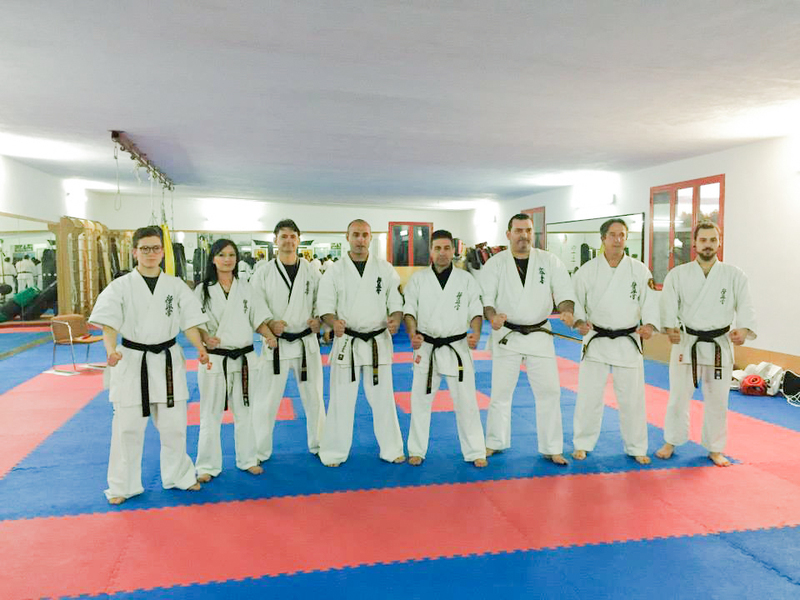 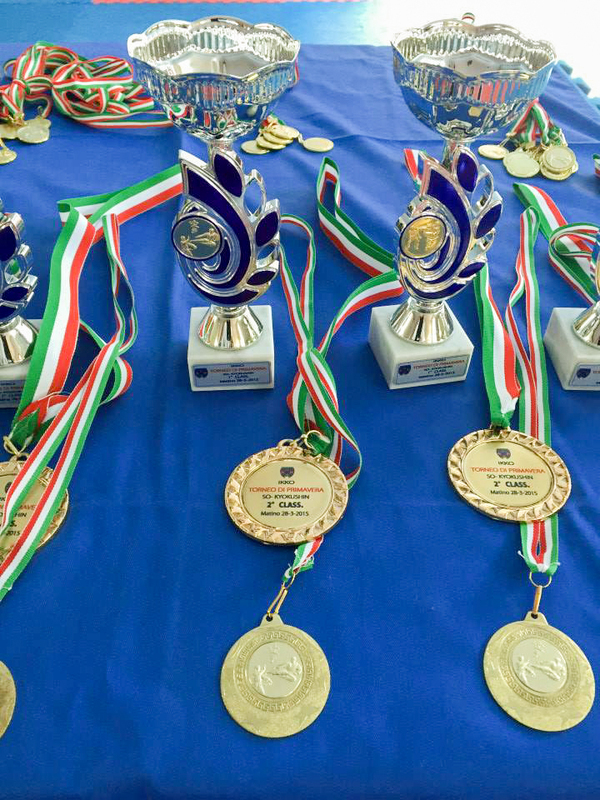 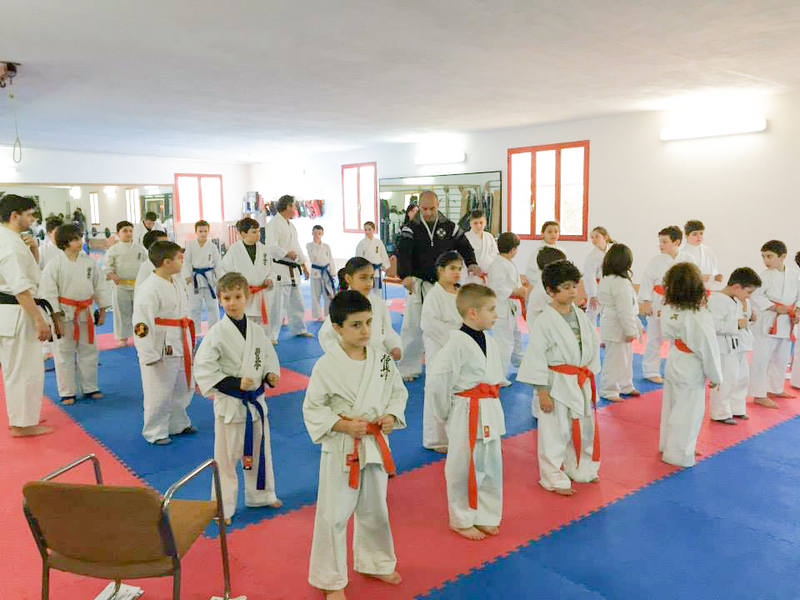 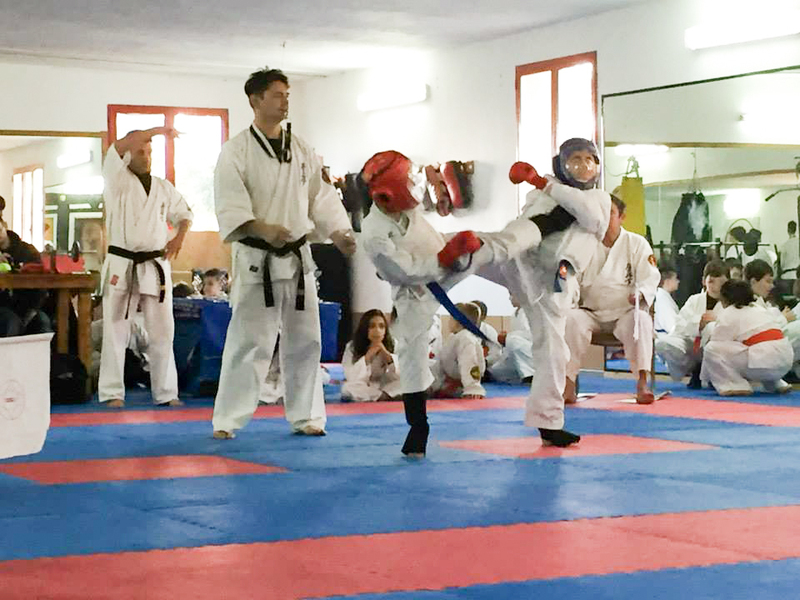 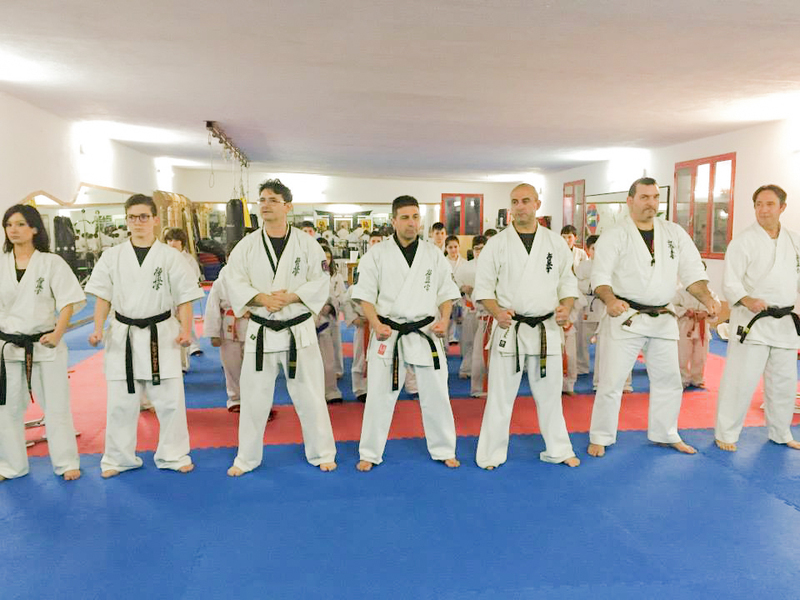 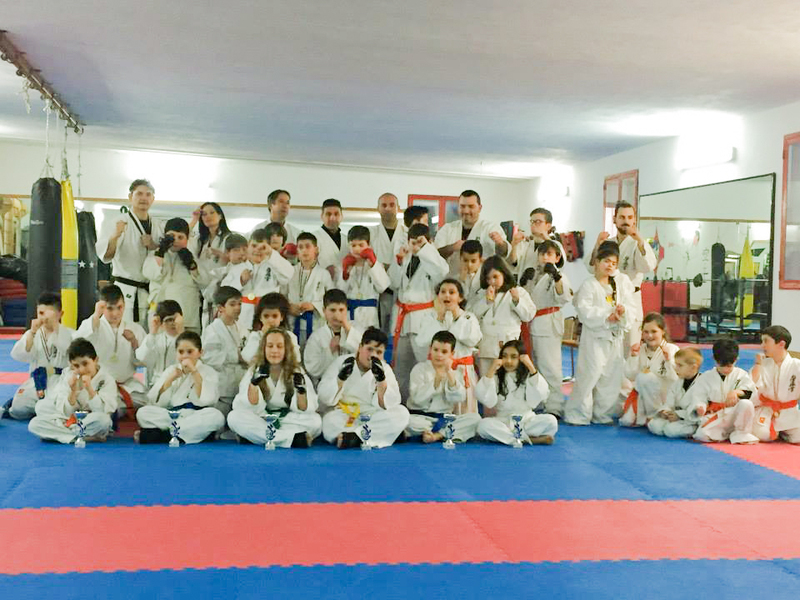 The tournament was attended by the Dojo Ikko Sannicola, Parabita, Collepasso, Melissano, as a preparatory step for the National Tournament that will be conducted in Sannicola at the sports hall. 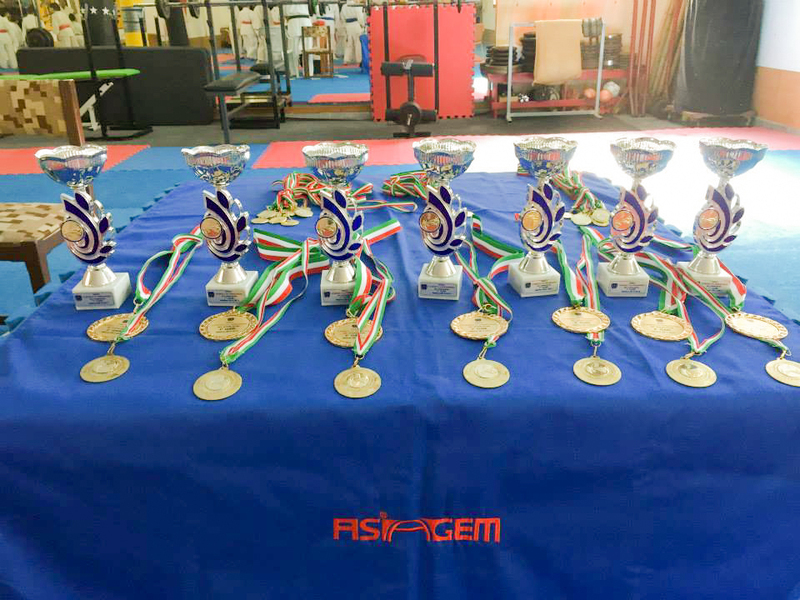 At the end of the Little Tournament Shihan Casto thanked All these young athletes and their parents and all the teachers responsible for the various Dojo.